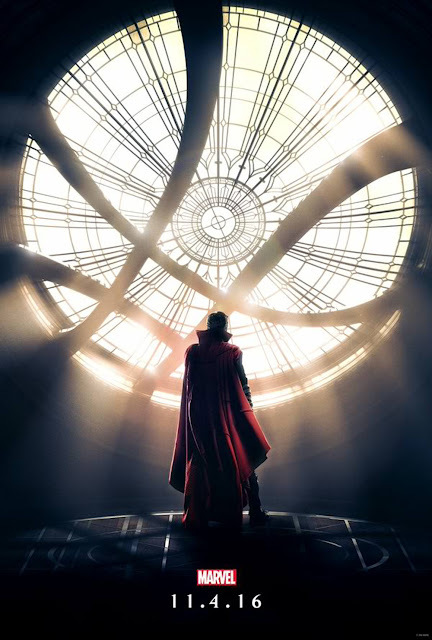 Doctor Stephen Strange uncovers hidden realms in the very first teaser trailer for Marvel's "Doctor Strange" which may be viewed here. Check out the teaser above and see two posters for the film below. 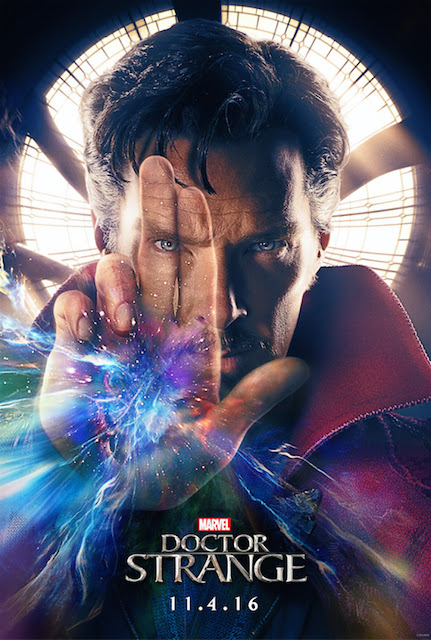 Make sure to see "Doctor Strange" when it lands in Philippine theaters November 4!